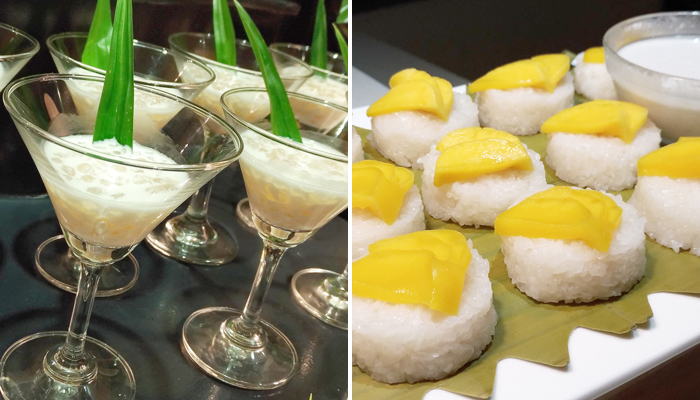 Marco Polo Davao, Mindanao’s only premier hotel, brings you yet another Asian gastronomic fest, this time the Thai Food Festival. 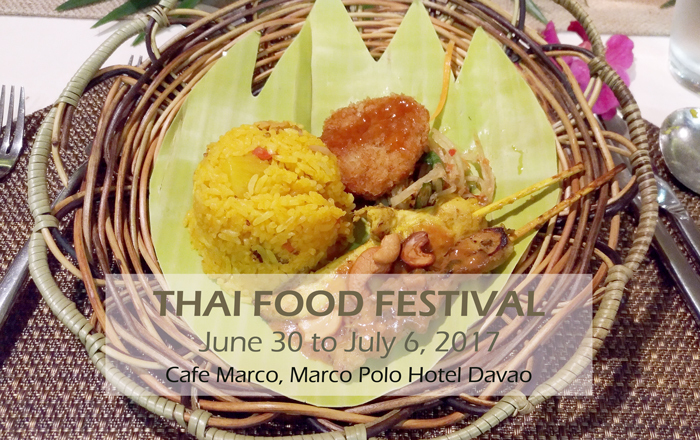 This will be a week-long food feast featuring Thailand’s classic and signature dishes starting June 30 to July 6, 2017 at Café Marco. 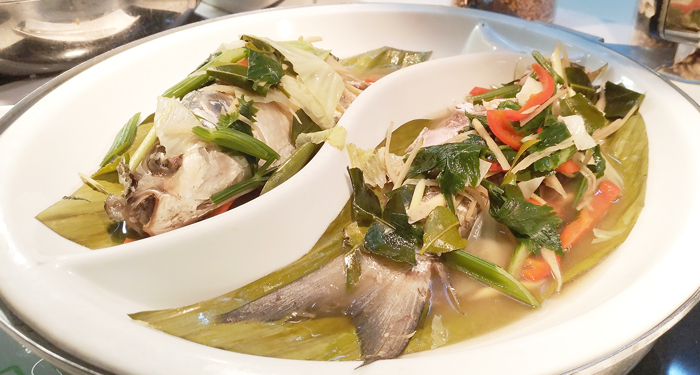 Chef Nontra-Udon Baupha, a certified Thai Chef with 38 years of culinary experience will prepare the dishes giving it an authentic flair of time-honored Thai flavors. 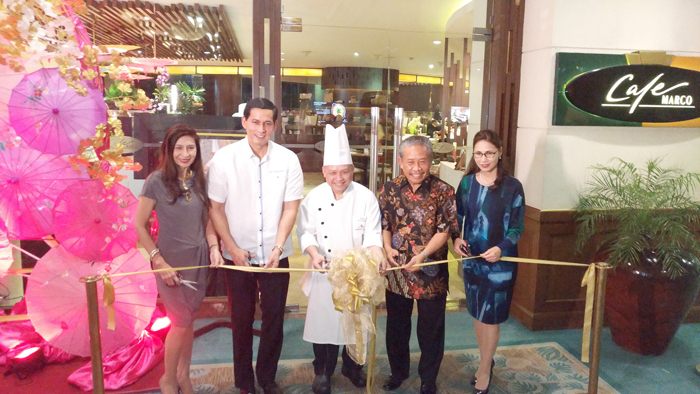 Chef Baupha came all the way from Marco Polo Prince Hotel in Hongkong just for this occasion. He has been with starred hotels and Thai restaurants in the past, the likes of Imperial Hotel in Thailand, Tip Top Thai Restaurant also in Thailand and Supapra’s Thai Restaurant in Hong Kong. 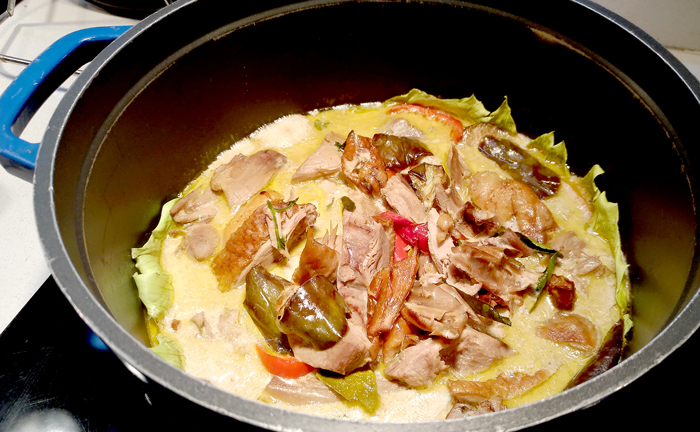 Hence, it’ll be an honor to relish these well-loved Asian cuisine made by the master. Let's cut the ribbon and gin kow. 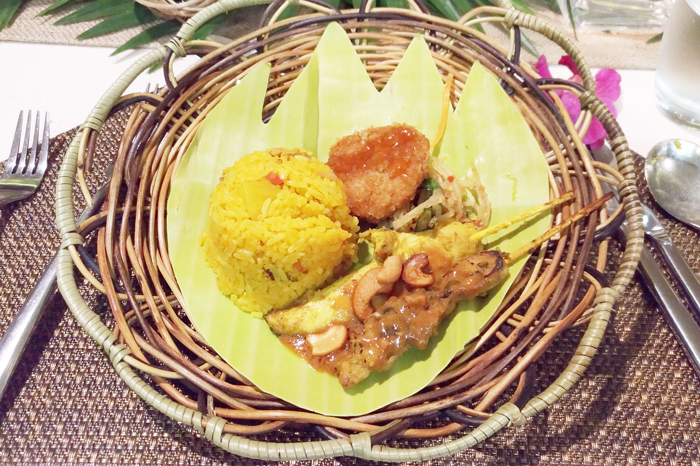 Now, you don’t have to go to Thailand to savour, experience and explore her true flavors. It’s happening just within the heart of Davao. Let me show what’s in store for you at Café Marco when you reserve a seat today. 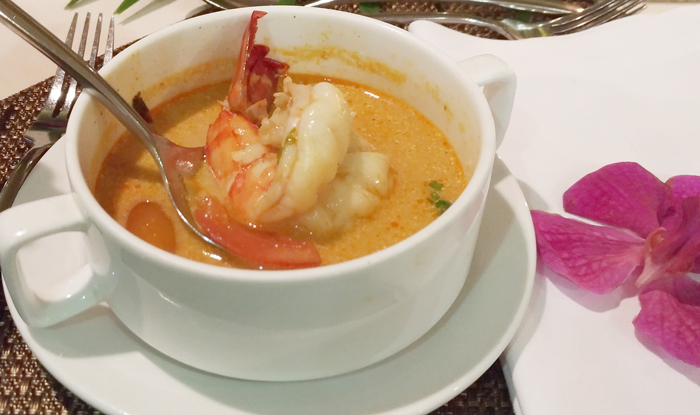 Tom Yam is Thai's classic spicy lemongrass and shrimp soup. So good! This is also Marco Polo Prince signature soup. I can't help but go for an extra. If you love a little zing in your salad then this platter is for you. Steamed Fish With Lime and Garlic. So aromatic, so healthy, so good! Thinking now on how to recreate this at home, lol. 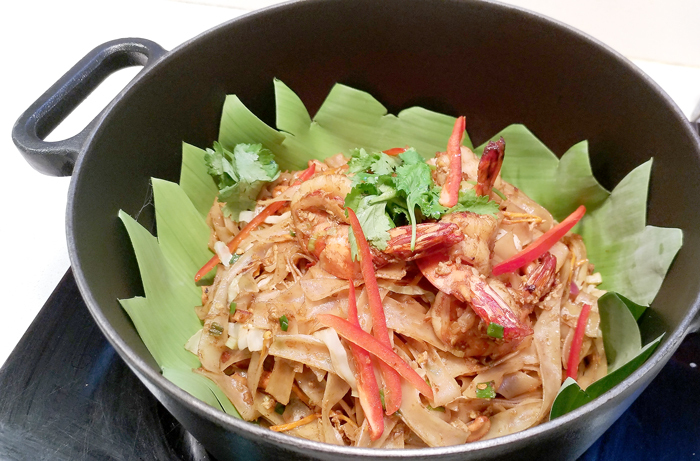 Pad Thai is probably the most popular dishes among Thai classics. It's stir-fried noodles with its sauce made from herbs, spices and tamarind paste. 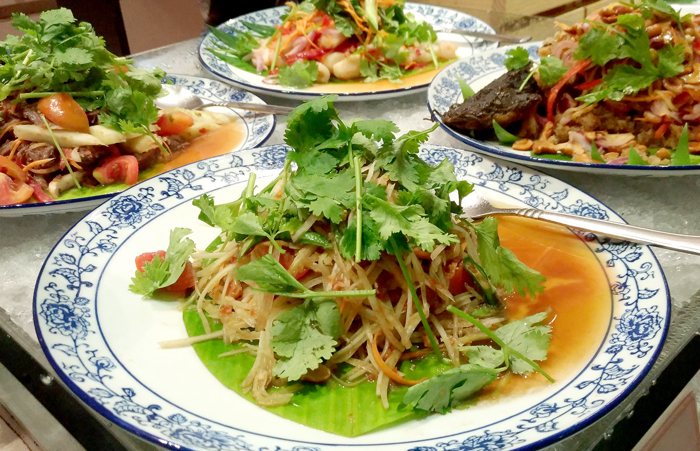 It's usually served as street food in Thailand but at Cafe Marco you get to eat it all you can in a five star setting. How lovely is that! As a matter of fact, I over indulged quiet a bit on this one, sorry diet. Highly recommended pick! For dessert we had Sago in Coconut Milk and Thai Mango Sticky Rice. What's not to love about these sweets? They're so good. Chef Alex Destriza, Marco Polo Davao's Executive Chef and Chef Baupha in action. Well done as always, Masters! 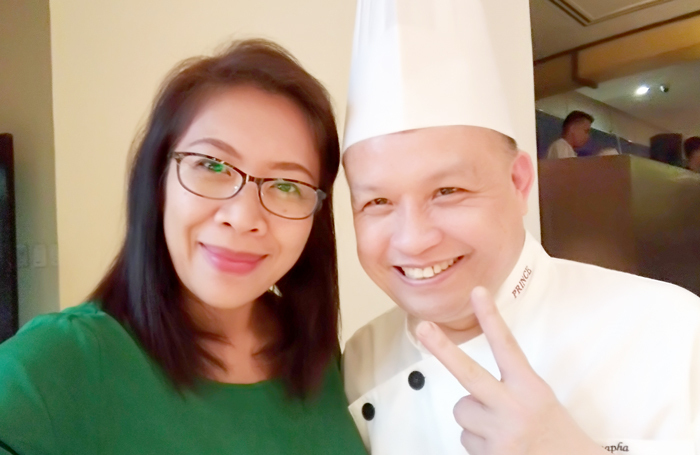 With Chef Nontra-Udon Baupha. Thanks Chef for sharing your food traditions with us! Thank you Marco Polo Davao for having WEV. 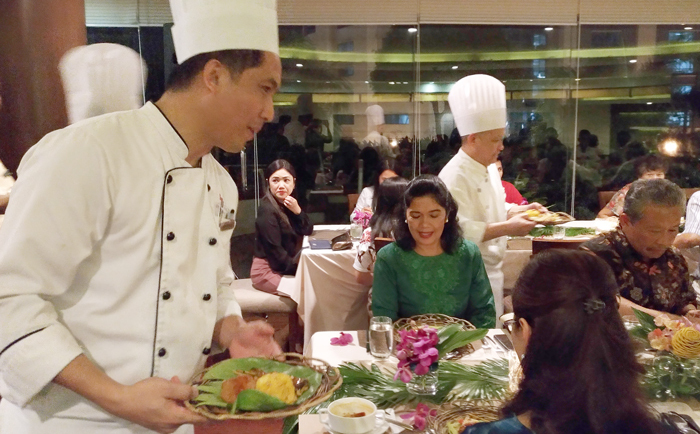 As I have said you don't have to fly out to Thailand to experience and savour their exquisite food. Visit Cafe Marco at Marco Polo Davao from today until July 6, 2017. Only P1,500nett per pax, available lunch and dinner.